Montegrappa has evolved from a writing instrument company with over a 100 years of heritage to a luxury lifestyle company and has played their part in history, for signing documents during key moments in the 20th Century. 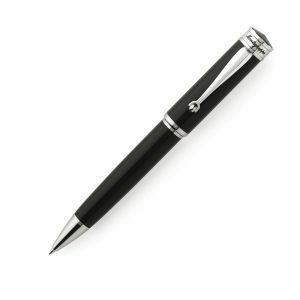 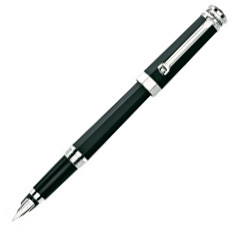 Famed leaders have used Montegrappa pens. Consolidating its position as the premier manufacturer of luxury pens, the Company has produced a continuing flow of limited editions, commemorating events, locales and individuals. Amongst the subjects embodied in Montegrappa writing instruments have been the America’s Cup, the scintillating town of St Moritz, La Fenice Opera House in Venice, Formula One Legend Ayrton Senna and many more. More recently, a series of pens has been established that will yield elegant, portable tributes to the highpoints of its first century, the “Icons” models honouring cultural giants Muhammad Ali and Bruce Lee. Today, lifestyle is where old-meets-new, street-meets-boardroom, fashion-meets-function – the rules have changed to encourage a new freedom and cross-pollination.